The specified file public://inline-images/methode%2Ftimes%2Fprod%2Fweb%2Fbin%2Fa073d850-d224-11e8-a7e2-4943f60e65b3.jpg could not be moved/copied because no file by that name exists. Please check that you supplied the correct filename. And Democrat Congressman Schiff has piped in, claiming "the Saudi report of Khashoggi is not credible." 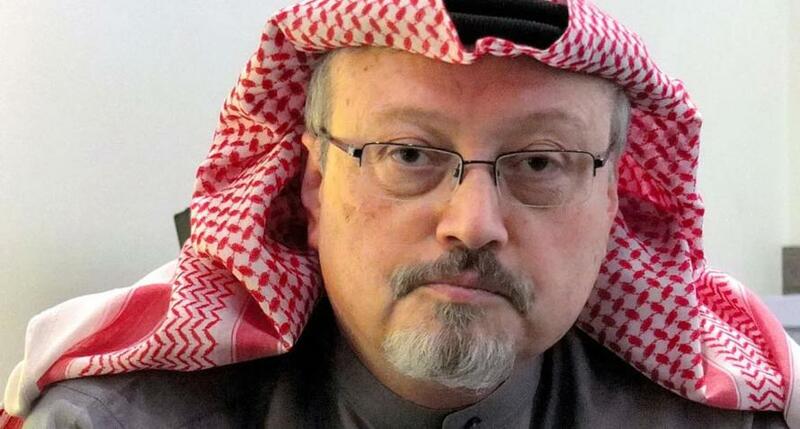 "an argument erupted between him [Khashoggi] and others whom he met in the Saudi consulate in Istanbul leading to a fistfight which led to his death." 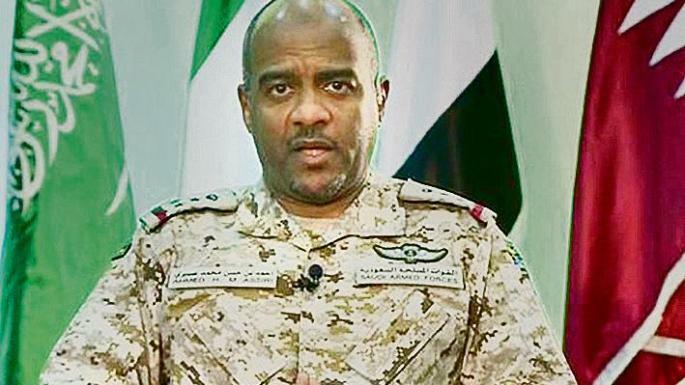 "The removal of two top officials, a cabinet ranking, very powerful and close advisor of MBS and the Deputy Head of Foreign intelligence + 4 other Generals in foreign intelligence (virtually its whole top leadership) cannot be written off as a cover up. This is unprecedented." "This is not saying "rogue killers" but implicating virtually the whole top leadership of foreign intelligence. They carried out a mission that went sour very quickly and tried to cover it up initially. Bad news travels slowly to the top." We await President Trump's "very severe consequences."